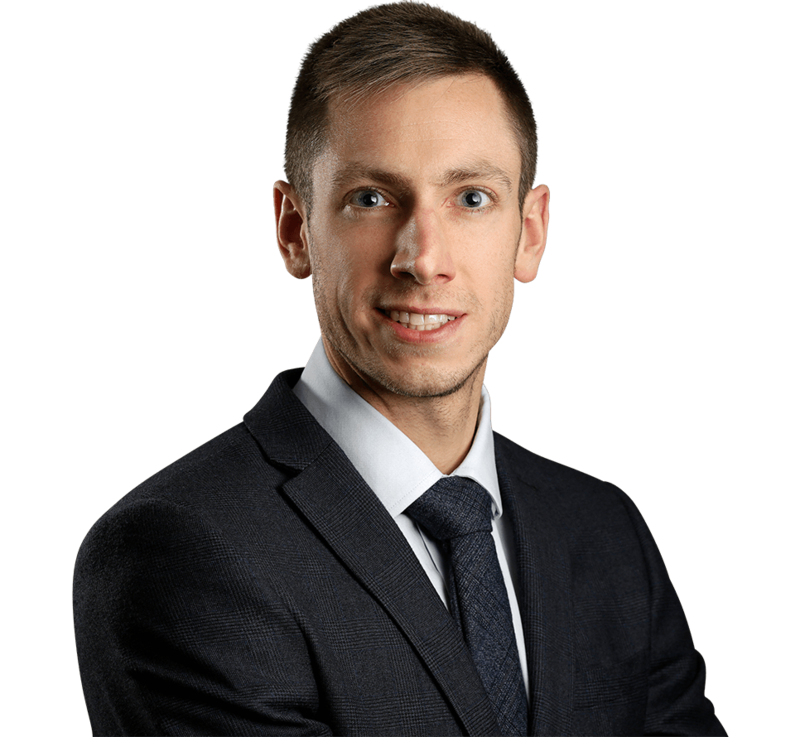 Graeme is a qualified Chartered Financial Planner, Fellow of the Personal Finance Society (FPFS) and a Pension Transfer Specialist. He also has an honours degree in accountancy and finance. In addition to working as an adviser to individual clients, Graeme is also our Planning Team Leader. Graeme is responsible for managing our Planning Team to support them to deliver an excellent level of service to our clients. When Graeme isn’t in the office he and his wife, Joanne, enjoy dining out and taking their dog, Ruby, out for walks.